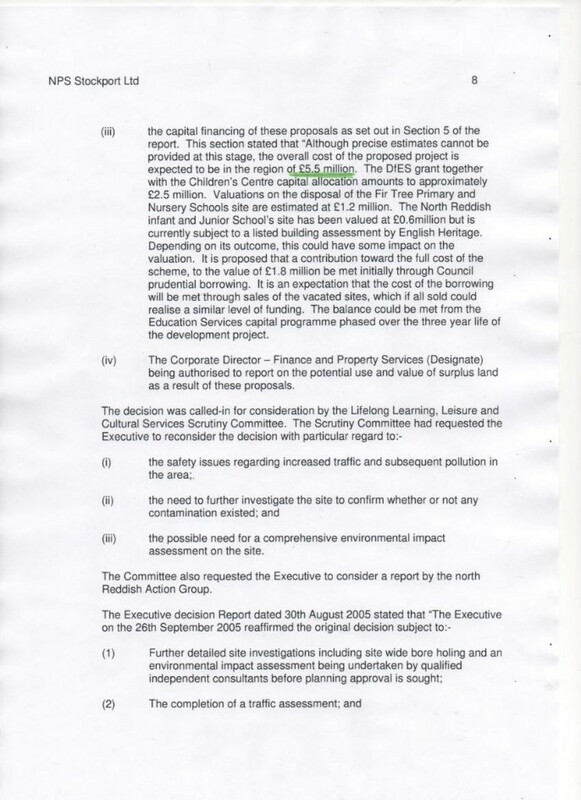 £5.5million to £10m over few months and it is vexatious to mention it! Bent LibDems. It was anticpated that £1.8m would be borrowed to cover the cost of the new school until the land from other closed schools had been sold. 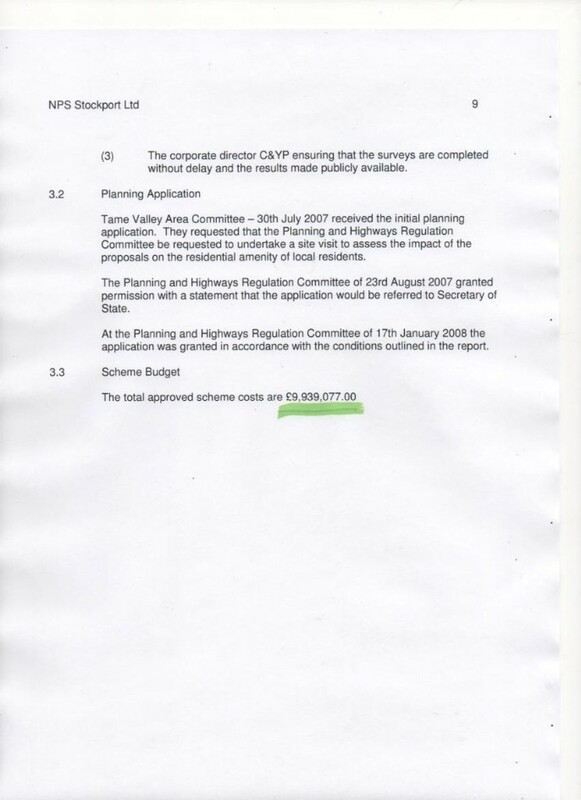 In the end they borrowed £6.9m, but it is vexatious of me to mention this other massive discrepancy. Bent LibDems!